Team Care is a McKenzie Clinic, one of only a handful in the United States and the only McKenzie Diplomat Trained certified clinic in North Carolina. The McKenzie Method is the gold standard in physical therapy, providing patients a long-term solution. You can learn more about the McKenzie Method at http://mckenzieinstituteusa.org/method-patients.cfm. 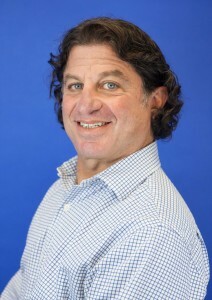 Team Care was established in 2000 by Jon Weinberg, PT, MDT Diplomat, MCSP, with the goal of providing the highest level of patient-focused care. Since 2000, Team Care has gained both local and national recognition and is frequently called upon by medical institutions and practitioners to assist in their most challenging cases. 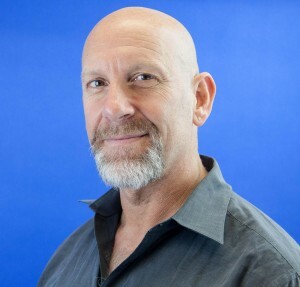 Jon Weinberg trained in the United Kingdom at the Royal London Hospital School of Physiotherapy (now the School of Health, Sport, and Bioscience) based at the University of East London. He completed a 4-year degree with an additional two years of graduate residency in the UK. Jon completed the McKenzie Institute’s postgraduate Diploma program in 2005. As a fully-licensed faculty member of the McKenzie Institute, Jon teaches both in the United States and abroad several times each year. He is also a Member of the Chartered Society of Physiotherapy. Outside of the clinic you will find him riding his motorcycle or scuba diving. Otherwise he is spending quality time with his family. 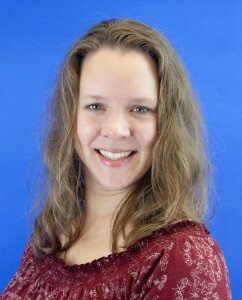 Laura Hudak graduated with a Masters in Physical Therapy from Duquesne University in Pittsburgh in 2003. She has focused on treating patients with neck and back pain for the last 6 years, though enjoys using MDT for the whole body. She began her McKenzie training in 2006 and completed the MDT Certificate in 2016. One of her favorite things about the MDT system is the confidence and education it provides so people can learn to take care of themselves! Living in Cary since 2009 with her husband and 3 sons, being outside is a priority everyday. She continues to take dance classes and train in Chinese martial arts as well. Ira has been involved in various entrepenurial business ventures over the last 25 years with his BA in Martketing, specialty in business development. He loves being involved in his community through teaching and coaching. When not hanging out with his three girls, you will find him playing guitar or listening to other music.